Mark’s art is no stranger to Miami’s conscious artistic collective. Fiorella Podesta, Nagga Reishi, Baba, Mark Martini and more. sets by Eric Peredes of Agape, Supakundukta, FTG, Indovisual and Care. Unique Performance art by Tribe Of The Red Moon. evening. Please join us for this intimate exhibition and gathering. 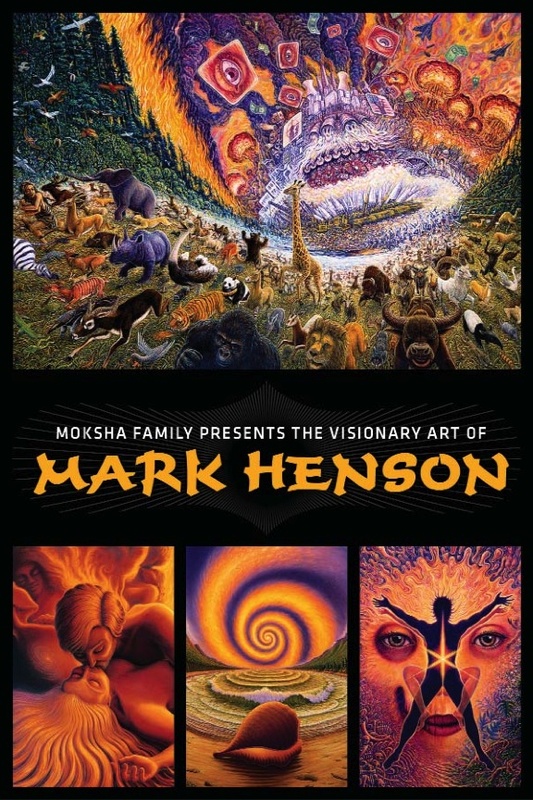 visionary arts locally and globally. 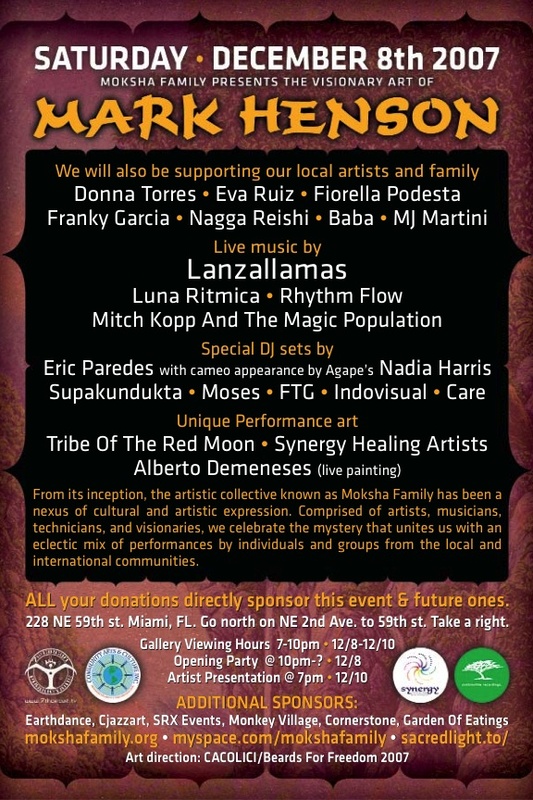 Please help us make this evening magical, share this invite to your family and friends. Many thanks for your continued support and we look forward seeing you.